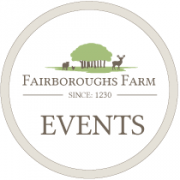 We are excited to announce that we are hosting our very first open weekend here at Fairboroughs Farm in conjunction with Lakota Tipi. If you are planning a special event then why not come and join us on Sunday the 27th or Monday the 28th of May. Come and see Lakota Tipi’s set up in our field and take in the stunning views across Staffordshire and Cheshire. We are passionate about The Staffordshire Moorlands and ‘Keeping it Local’. There will be a selection of suppliers from within the local area there for you to gather lots of inspiration and ideas from for your special event. 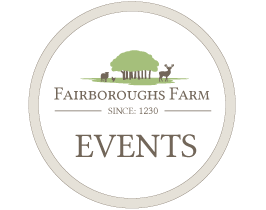 If you would like to come and join us on one of our events, please let us know you are coming on events@fairboroughs-farm.co.uk – it would be awful to run out of tea!